In the past, cheesecake has never been my favorite, but after I’ve baked Japanese Cheesecake successfully; I’ve totally fallen in love with it! 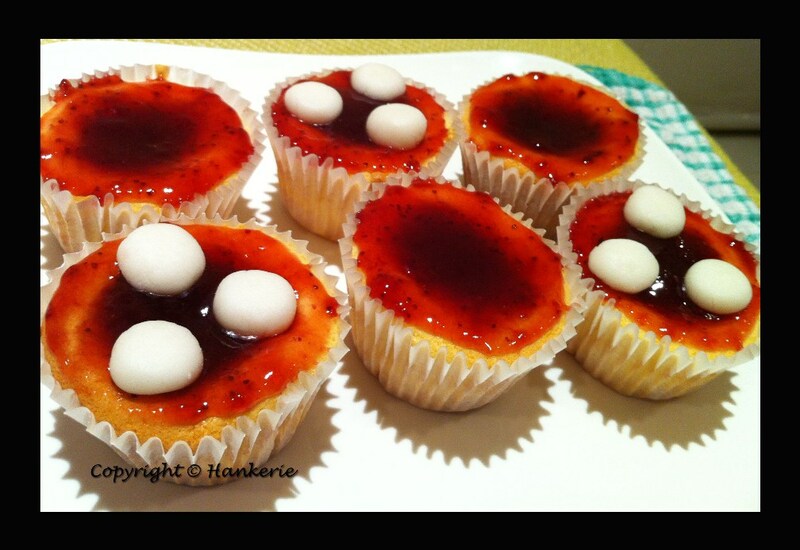 I love it because it’s light and not so cheesy like normal cheesecakes. Best of all, my husband loves it, that's why I've the energy to experimemt to bake until the most cotton soft cheese cake that he will prefer to. Japanese cheese cake is yet another wonderful Western-influenced, bakes that evolved with the introduction of foreign imports like dairy cream cheese. Many countries have their own rendition of cheesecake; most are basically custards that are thickened with eggs and sweetened with honey or sugar. The resulting texture is very rich, creamy and dense. This cheesecake is simply perfect for those days when you want a bit of dessert without that overstuffed feeling. It’s light and creamy, with a silky, cottony texture. It also is a little less sugary than most cheesecakes. 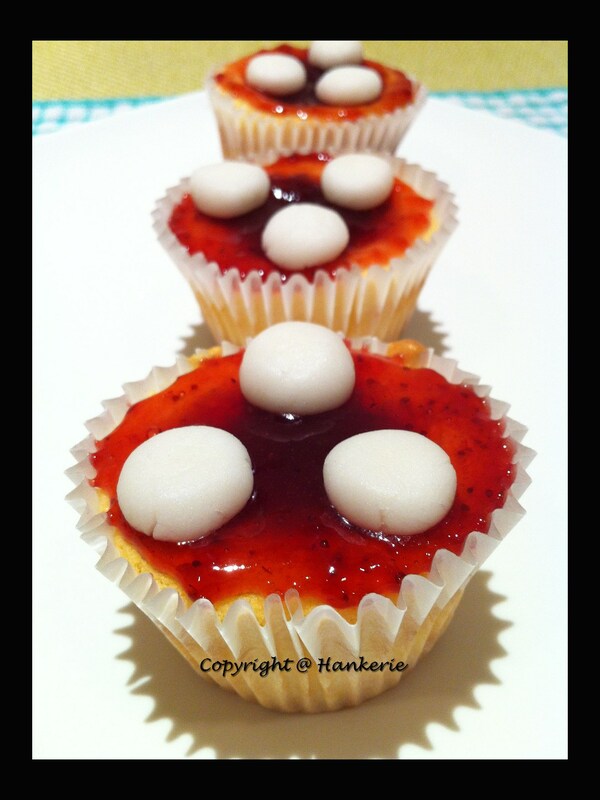 Normally the conventional cheese cake is baked in big round shape, I would prefer something different. 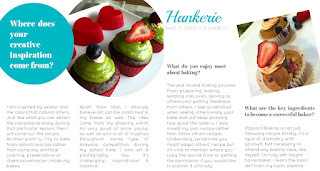 Hence I made it into small cupcake shapes with my Paris Strawberry jam as toppings and decorate it with rounded fondant icing to resemble red mushroom that you could find in "The Smurfs". 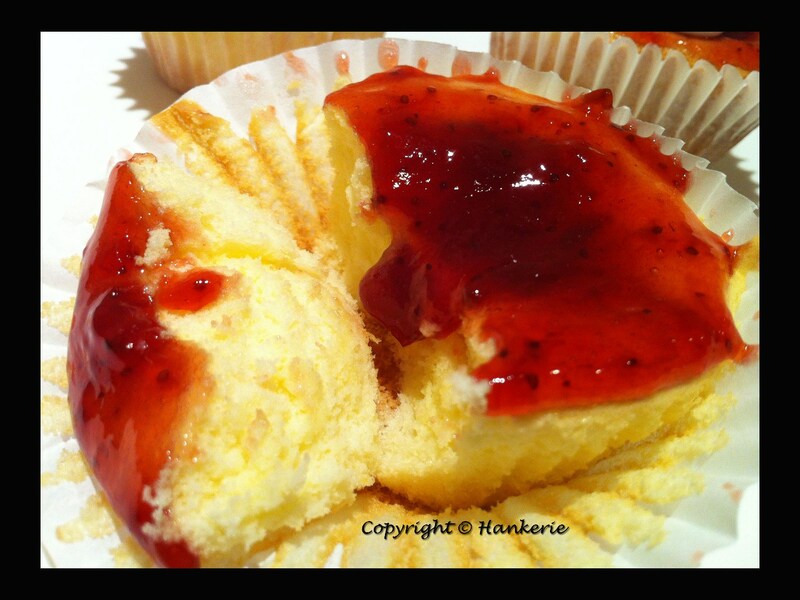 Unlike those types, Japanese cheese cake is light and airy with an almost soufflé-like texture. For the excess batteshape asked it into round shape, this a cut slice from 9inch round cheesecake with strawberry jam toppings. Not enough? Yes, one of my buyer love it so much and asked me too "Can you bake more on this?" Another new product coming soon, do ask me if you would like to know more. Enjoy! 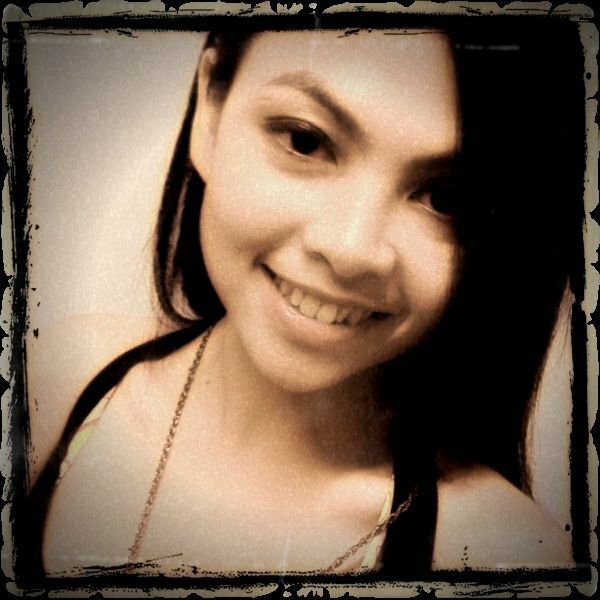 @ Ann: Dear, thanks. 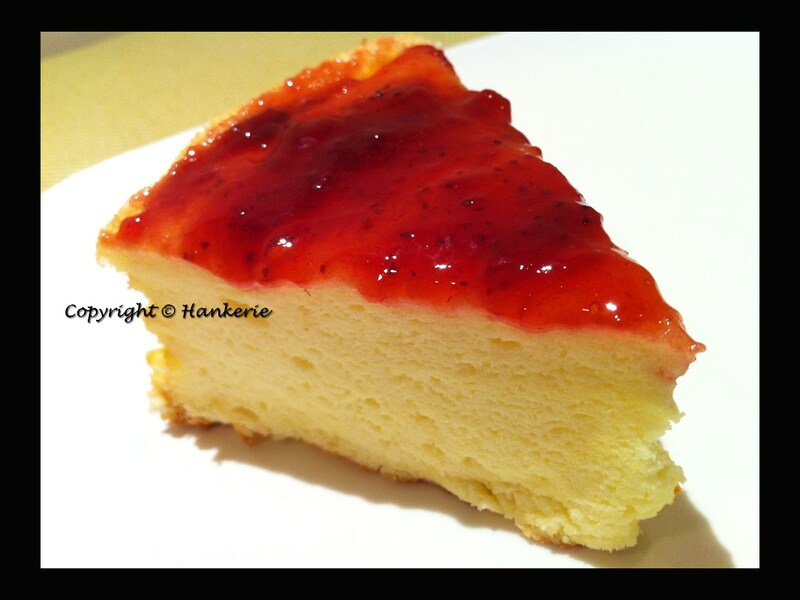 This strawberry jam that I bought from Paris is not too sweet, hence it blends very well together with this light fluffy cheese cake. I guess it blends well too with blueberry jam too. Let me know after you've tried out.